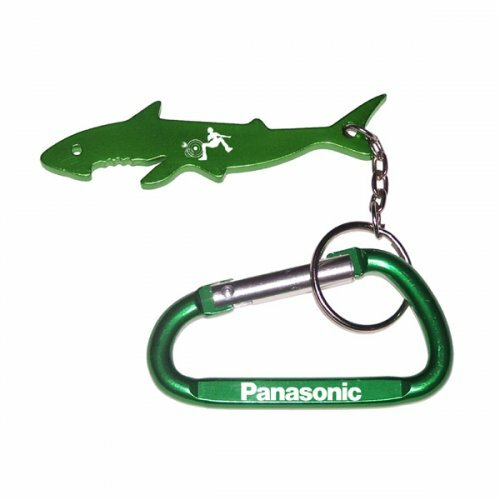 Custom shark shape keychain with animal carabiner acts against its real life notoriety and pushes your brand value to top league with minimum efforts. It is a perfect choice for attracting seafood lovers and other shark chunk of customers in your niche segment. You can get your business logo imprinted on trunk or jaw of this animal carabiner keychain. People who receive this animal keychain as a gift can employ it for plucking out bottle necks and managing their keys. 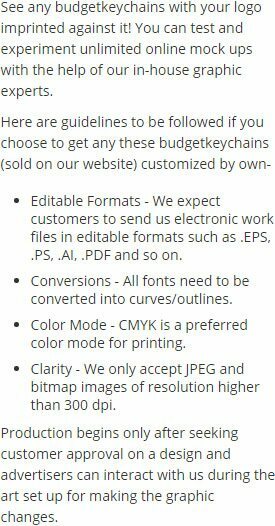 Request a quote to know price savings on wholesale customized shark shape keychain with animal carabiner. Carabiner Size- 2 21/32" x 1 7/16"